As summer finally dawns and the weather permits people to go outside without a dead buffalo wrapped around them, we've been trekking high and low and generally just being, well... outside-y. We know, we're just as shocked as you. Those bed sores have healed up and we can take a breath without spluttering. While we've been out on our adventures we have, of course, been testing the latest kit from some of our favourite brands. And so, as we delved once more into the wild, we take with us some pretty things from Craghoppers, Helly Hansen and ToneTee. Sure, stick on that tatty old t-shirt when travelling the world; we're sure the customs officer in Lahore airport will really love the look of you. Or instead, pop on this excellent styled insect-repellent shirt from Craghoppers. Not only will you look like the bee's knees (and then repel them), you'll be wearing something packed with technology. Which is what we like. With the NosiLife Lucas shirt you'll benefit from added UV protection, a stretchy fabric that is ultra strong and water resistant, a zipped pocket that almost completely blends into the pattern of the shirt (seriously, we didn't even find it until the second wearing), a cooling collar, drying hoops, roll-up sleeve buttons and even a little pocket for sliding your shades in. Phew. And phew isn't something you'll say often in the NosiLife Lucas shirt, as the material is breathable and comfortable, even on the hottest of days. Available in three colours, this shirt is for the adventurer that likes to look good as well as feel good. Using the same insect-repelling, moisture-avoiding, UV-defying technology as the Lucas shirt, the NosiLife Cargo Shorts are the perfect thing to put the top half of your legs in this summer. If you're looking for somewhere to stick all your gadgets and gizmos then these are the shorts for you, having nine pockets cleverly built in to them. Just like the shirt, these shorts are damn comfortable while still retaining a smart look. We really loved the choice of pockets in these, as not only will you find the traditional side and bum pockets, but you also get a dedicated phone holder and also a dry-bag. A handy fold-over closing lip with buttons keeps whatever you put in there super dry and safe, no matter what you're up to. Still in love with the great kit we reviewed from Helly Hansen in the last Great Outdoors feature, we were keen to try something from them that was more suited to warmer conditions. As the British weather can be slightly unpredictable (shocker!) 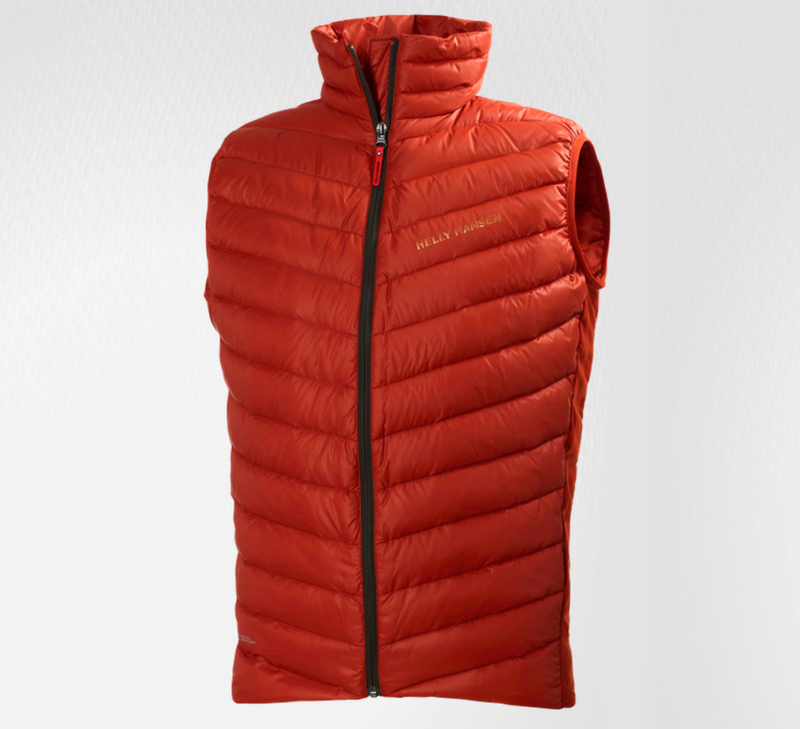 we were happy to test something that could be used in all weathers - the Verglas Insulator Down Vest. Regardless of whether you call them vests, body warmers or gilets, there's no denying that the extra layer over your vital organs is always welcome, especially when the weather turns. 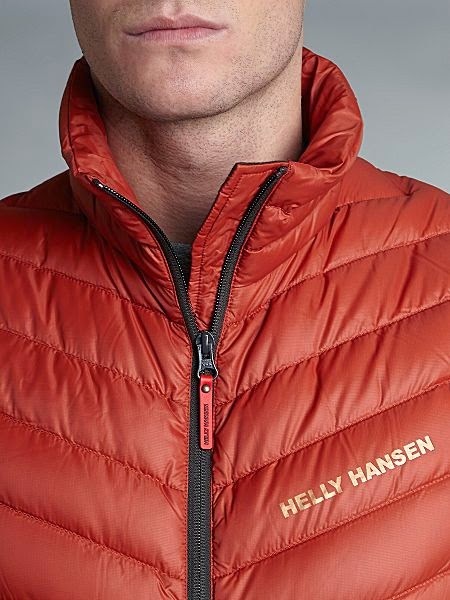 The Verglas represents the same high quality of clothing that we've seen before from Helly Hansen, but with the added interest of being insulated not by super-clever and hi-tech systems, but good old goose down. The outer shell of the vest is soft, comfortable and water-resistant (aided in no small way by the YKK zip) and whole thing is super-light. Perfect for rolling up and packing in your bag just in case, we absolutely loved it- not just on adventures but around town as well. And so we were keen to take a look at some more compression tops, after the success of last time. Tone Tee were kind enough to send a couple of samples, and boy did they help. A far cheaper alternative to the Spanks vest in our previous review, but still a high quality top that sucked, pulled and compressed right where a guy needs it most. Tone Tees (available in both vest and tee styles, and in black or white) actually work pretty well as a standalone t-shirt, as although they look figure-hugging there's certainly nothing clinical about them. Breathable and comfortable, these are just what you need if that New Year exercise routine didn't really work out.